Happy Monday! I love reading about all your old items that you love. I have a few sweaters that I stole from my father while I was in high school. One of which he got when he was in college. I love them, and even have one here at the office for cold days. Now let’s announce the winner! Congratulations to…Nancy!! 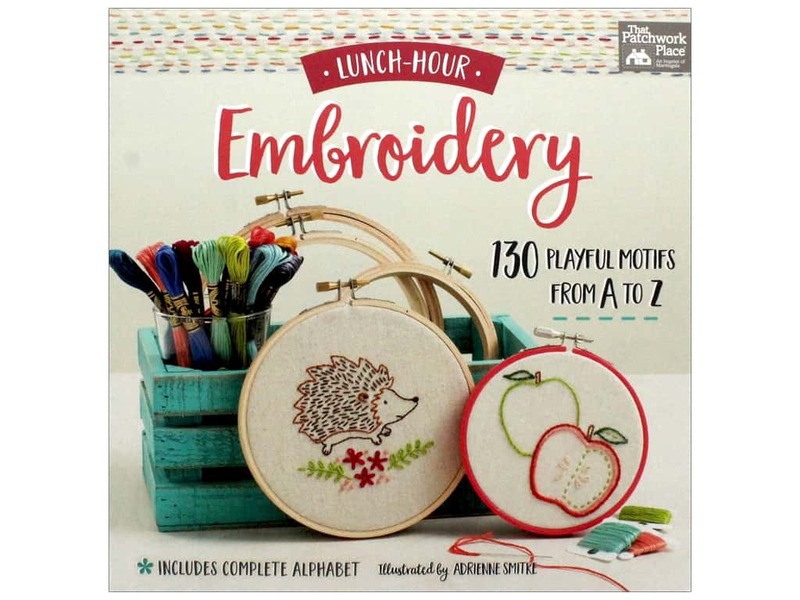 You have won the Lunch Hour Embroidery Book! This entry was posted in Crafts and tagged Free Stuff Friday!! on March 26, 2018 by Kimberly.